Kids modeling organizations provide talented kids with an opportunity to earn fame for their talent. They aim to tap children with skills and motivate them to trust their abilities. Secondly, such organizations help film and advertisement makers get new faces for their upcoming projects. Even babies and tiny tots can get known all over the nation for their cute face and natural expressions. It is often seen that kids are naturally talented, but usually, their talents stay ignored. Modelling agencies arrange auditions for kids to test their talent in acting or modelling. Many backstage curators play an essential role in encouraging a kid to perform on stage. Kid modelling auditions are opportunities for kids to create a spark with their talent. Over the years the number of such kid modeling auditions has increased in India. Why modelling agencies are becoming popular ? Nowadays, many parents have shown interest in encouraging their kids to perform on stage. If you want your kid to get recognition for talent, you can simple search ‘kid modelling agencies near me’. So, you can get a list of agencies situated quite close to your home. These agencies help to groom your kid to perform live on the stage or to outshine in kid modelling auditions. If on the other hand, your child wants a more significant opportunity on a national scale, you can track kids modelling agencies in Delhi or other happening areas of India. If your child gets selected, surprises are waiting ahead. There are many model coordinators, modelling agencies, production houses, directors, producers who stay on the lookout for talented kids. 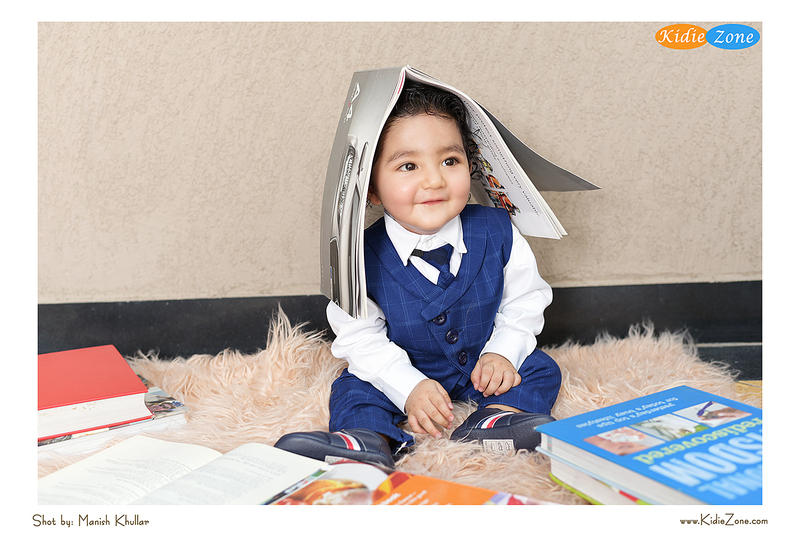 So a child can master the art of modelling for photo shoots and expressing emotions at a very young age. By taking benefit out of opportunities, a talented kid can earn fame as a child artist. Also Read: Do You Want Your Kid To Be In The Modeling World?